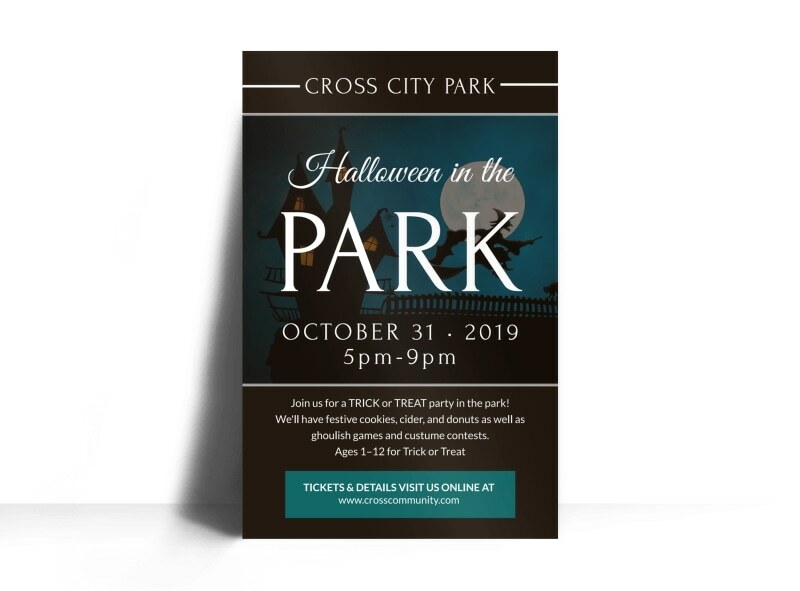 Customize our Halloween In The Park Poster Template and more! 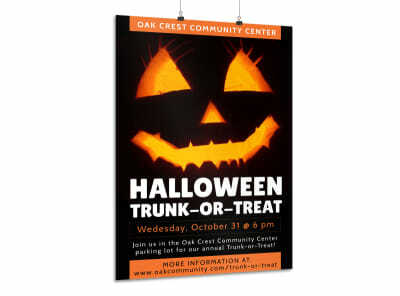 Announce the upcoming scare-tivities to ghouls and gals everywhere with this customizable poster. 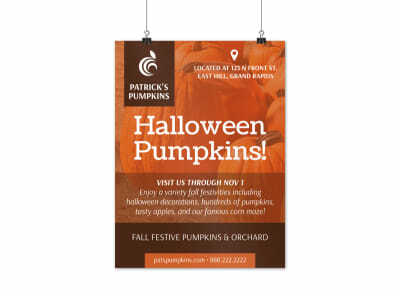 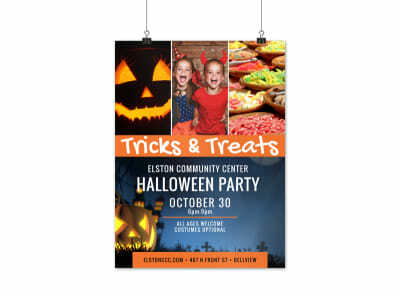 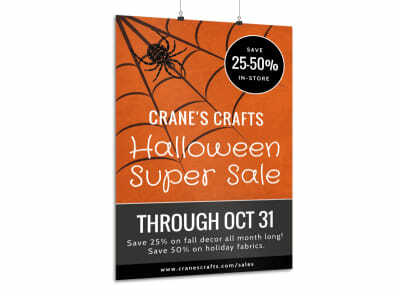 Easily create a spooktacular poster with the help of our online editor that enables you to change up the color theme, select spine-tingling fonts, and add Halloween images to bring your design to life. 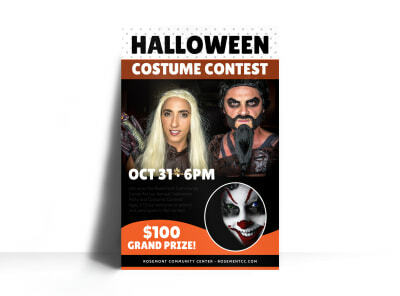 Get busy on your haunting design now!